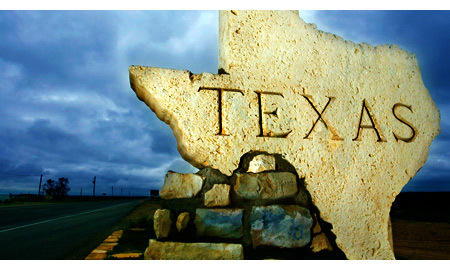 We help clients in Royse City, Texas with IRS collections, tax debts, and audits, including IRS payment agreements, collections, and audits. IRS audits are rare these days. This is particularly true for taxpayers in Royse City, Texas. The IRS audit rate has been decreasing over the past few years. This affords little piece of mind for taxpayers who are actually audited. The IRS has been making large adjustments for taxpayers who are subject to audit. The IRS has also are behind in their tax filing and payment obligations. Unlike IRS audits, the chance of being contacted by the IRS for taxes and penalties that are not paid has increased. This is even true for taxpayers in Royse City. We can help with this. We help taxpayers, including taxpayers in Royse City, with IRS audits and unpaid tax debts. Please contact us immediately If you are in Royse City and are under audit by the IRS or have an unpaid tax debt.